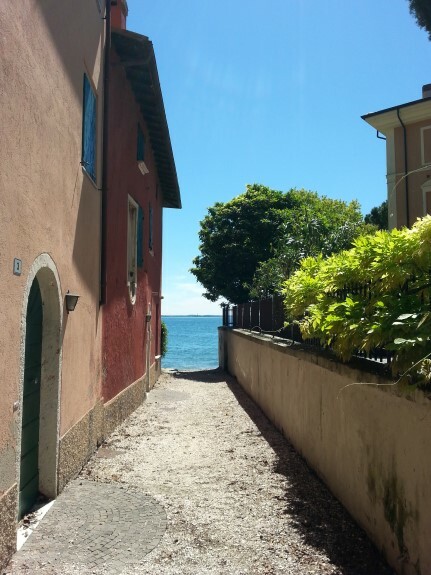 Lake Garda: Italy's biggest lake! 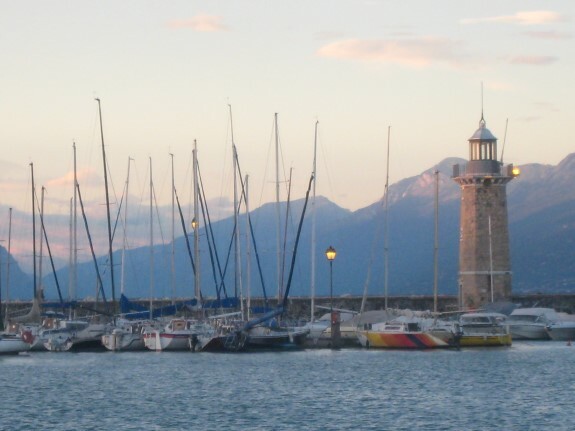 In 10-15 minutes you are in Desenzano where there are the railway station that leads you to Venice or Milano and the highway to go to Verona, Bergamo, Mantova. 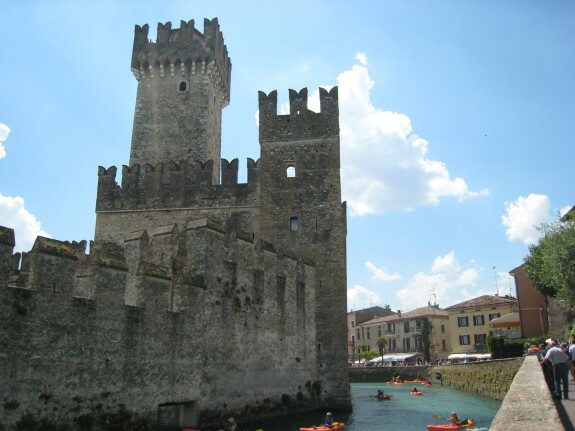 From Moniga you can have a tour of the lake with all its villages like Sirmione, Lazise, Garda, Riva, Limone and Salò. In 45-60 minutes you can also be on a mountain: reach Malcesine, take the cable and in 15 minutes you will be on the top of the mountain that overlooks the lake. Absolutely breathless!There aren' t many places like that in the world! Do not forget that also your children will love to spend their holiday here: there is the biggest fun park of Italy Gardaland, but also natural (Zoo-safari) and aquatic (Caneva) parks around the lake that offer both adults and children unforgettable amusement. 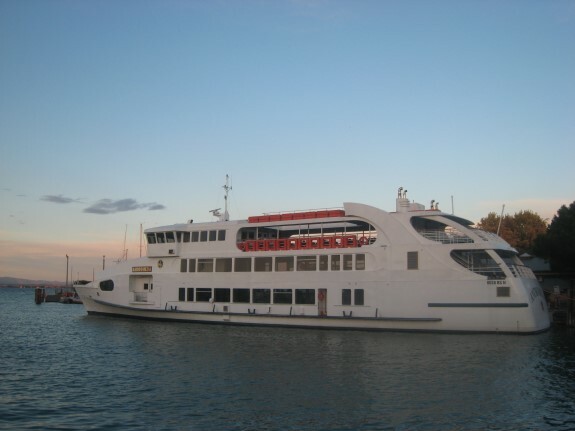 Maybe you are a sportif than you will be able to choose between: golf, tennis, sails, windsurfing, kitesurfing, canoeing, as well as for all yachting, fishing and diving lovers,mountain biking or horse-back riding, trekking and long excursions in the mountains (always watching the lake) or also skiing in winter time! You will have the chance to partecipate to very important cultural events, like music and dance shows, important exhibitions and folk programmes, cheering up the visitors in any time of the year. 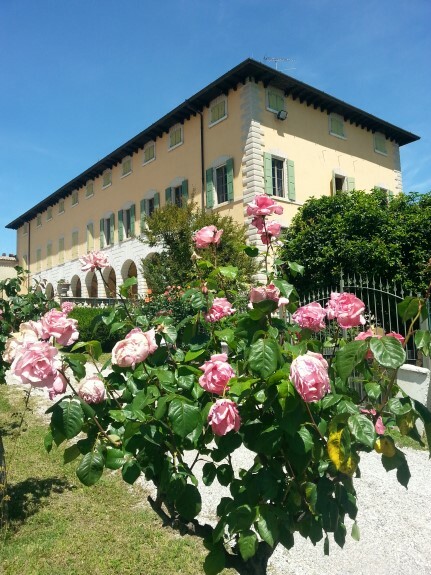 And a rich choice of events and appointments is also given by the towns near-by, like Brescia, Mantova, Trento, Verona (Arena), Venezia, Bergamo and Milano. near Desenzano there is "Il Leone" a 45,000 squared meter shopping mall! Isn' t enough? Go to the the Outlet Shopping Village in Franciacorta, where you will be able to find the best brend (i.e. Dolce e Gabbana, Calvin Klein, Nike...) at a very special price! 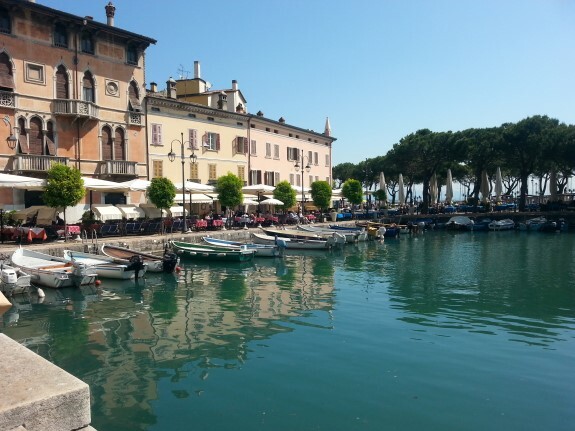 Did you know?Lake Garda is the Northest spot in Europe where lemons grow spontaniously!